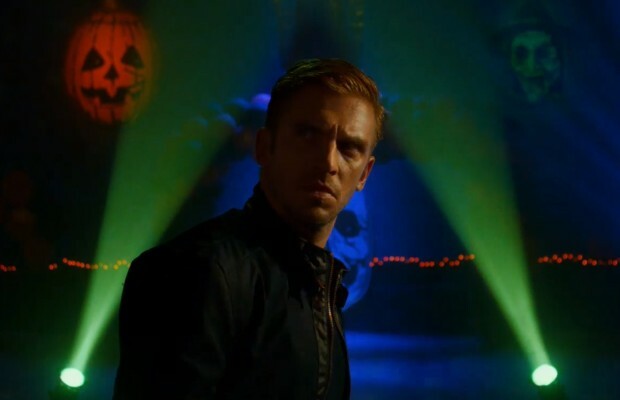 If you have not yet seen The Guest, you need to check it out, as it’s a total throwback the early ’80s style of John Carpenter, with some pretty great nods to the director. It’s also set during the Halloween season and includes some great visual references specifically to Halloween III: Season of the Witch, featuring the three Silver Shamrock masks (below). Now we have a new fan-made poster, done in the style of ’80s movies and embracing the Halloween III connection, shared this week via Facebook by Erick Solis. Check it out below and then tells us what you think in the comments! 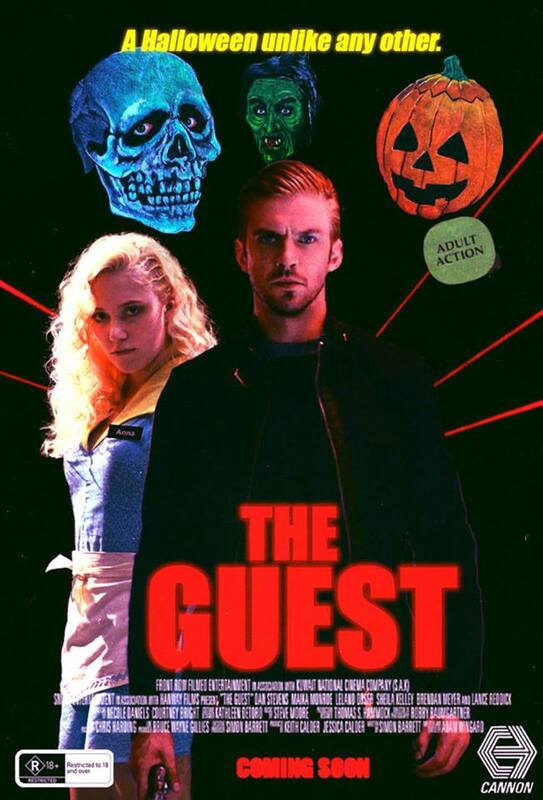 Have you seen The Guest? If so, what did you think of the film?